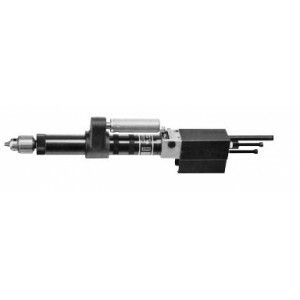 ARO Bant-A-Matic Drills provide the selection, performance, and degree of precision to automate a wide range of secondary machining applications simply and economically. 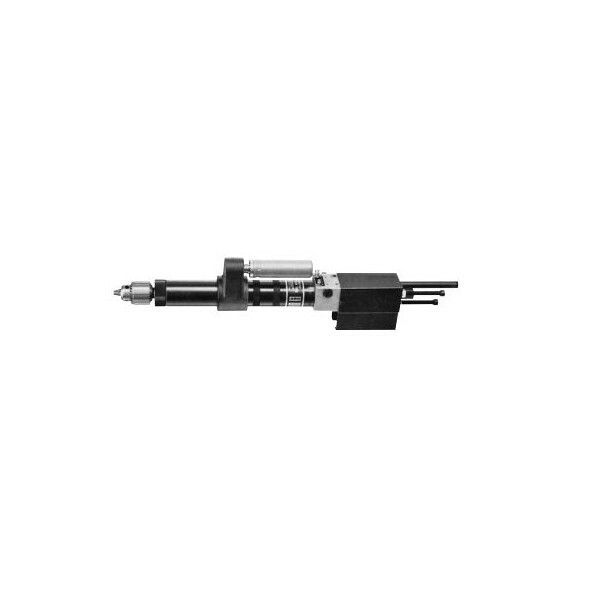 They utilize compressed air for both the spindle rotation and feed / control functions. The reliable rotary-vane air motor offers high power-to-size performance which minimizes tool size and weight for added machine design flexibility. The tools are easily installed, requiring only simple pneumatic circuitry. They can be used individually or in conjunction with other ARO electric and pneumatic tools. • Adjustment screw provides infinite stroke length settings. • Muffled exhaust for a quieter work environment.